Are you considering becoming a self-employed person? We are always ready to work jointly with you to make your business a success. We will provide you with all the necessary information about the options as well as obligations, as well as various tips & tricks. Are you still in the process of orienting yourself? We can assist you with our expertise and advice even in that case. To increase your chances of success, it is important to start from a good idea and to develop it into a real business project. We support you step by step and help you to shape your project. You can start as a main occupation, secondary occupation or as an assistant to a self-employed person. In addition, you are also required to determine your company form. Discover here the differences between these statuses and legal forms. Before you can start working as a self-employed person, you must first meet a number of legal requirements: entrepreneurial skills, civil rights, Professional Cards, etc. Discover the legal requirements that apply to all new entrepreneurs in Belgium. As a starting entrepreneur you have to take care of a number of administrative matters, such as obtaining an enterprise number and a VAT number. Preferably open a separate bank account and examine the options available for financing and establishment. Starting your own business requires starting capital. How much capital exactly, depends on your activity, your chosen legal form, and your ambitions. The various sources of financing have specific advantages and disadvantages. 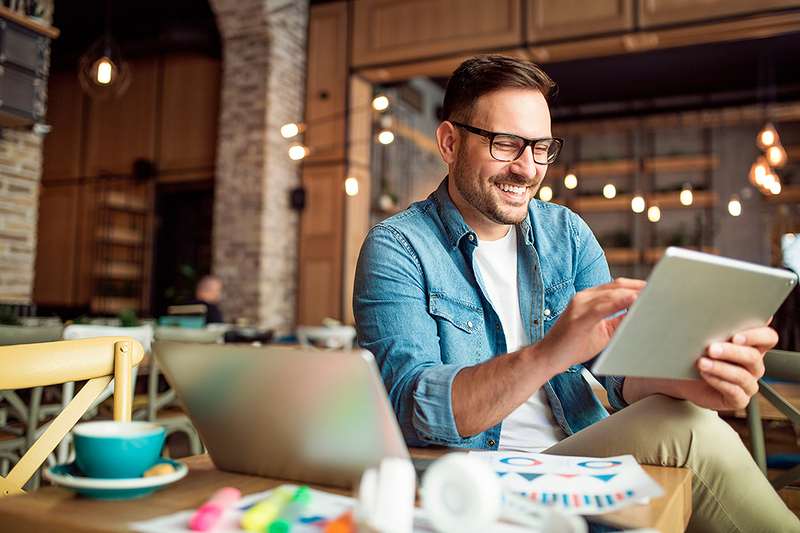 As a self-employed person starting out with your business, you will have to deal not only with obligations but you also need to arrange for support. For example, a specific permit that you need for certain activities or a subsidy for starters. As a self-employed person, you require adequate insurance. When you join the Social Insurance Fund, you will have a right to a pension, health and disability insurance and much more. Do you want to recruit personnel for your company? Then you must first comply with certain obligations and rules. You can only employ personnel once the administrative formalities have been completed. As a self-employed person it is important that you are socially protected. That is why it is mandatory for you to join a social insurance fund and pay the necessary social security contributions. We would be happy to further assist you in this regard. Raising children is a full-time job. It is a challenge that we would be happy to help you with. You may contact us concerning your child benefit and your questions if any about parenting. You are assured of a flawless follow-up of your file and timely monthly payments. Infino will assist you in word and deed with their parenting.